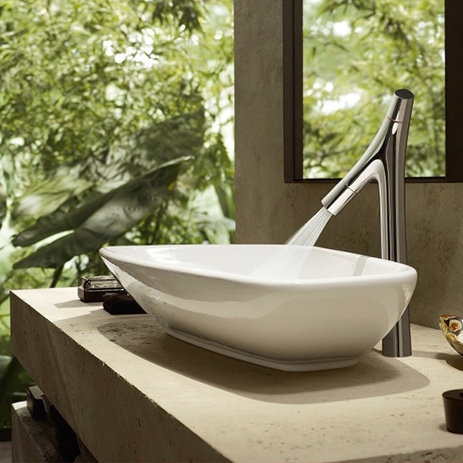 Gerhard's features hundreds of the most innovative, high quality kitchen and bath products available. 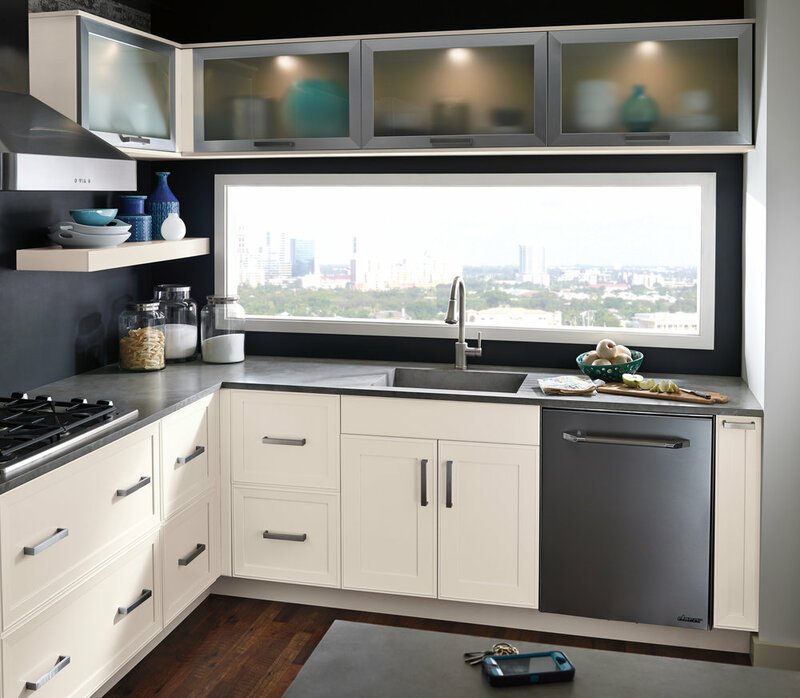 With a large variety of exciting kitchen and bath settings to view, Gerhard's provides a multitude of creative ideas for the home. Professional staff is available to discuss ideas and assist in the selection of plumbing fixtures. 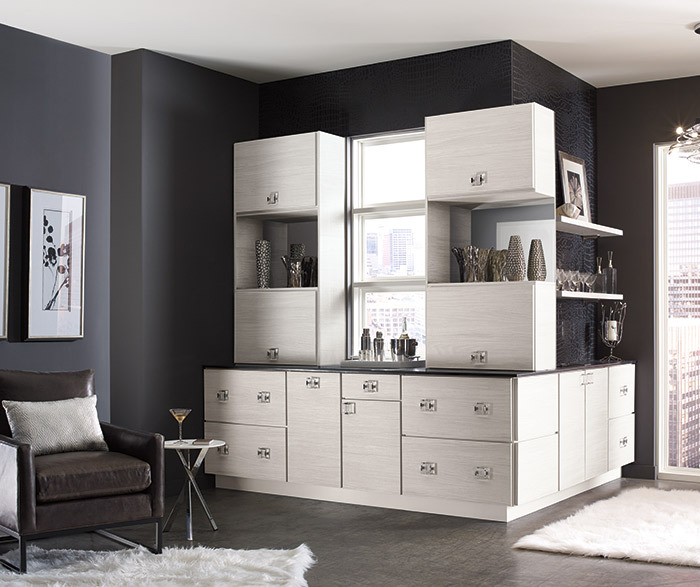 Each Gerhard's has a unique product mix of kitchen and bath products on display with many featuring cabinetry. Not all products are displayed or readily available at all locations. Talk to a consultant today for details on product selection and availability. 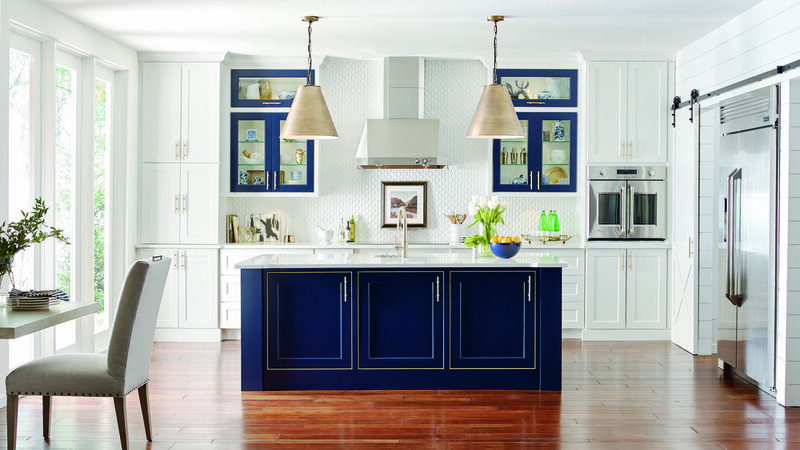 MasterBrand makes selecting kitchen cabinets understandable and easy. With our help, you won’t just pick options; you’ll make thoughtful choices, and understand why your selections will work for your life. Options for countertop material and tile are endless at Gerhard's. From Granite and Quartz to Solid Surface, Laminate and Natural Stone, you're sure to find that ideal material and style for your home. Faucets, Fixtures Sinks, Lavatories & Vessels, Toilets, Toilet Seats, Tubs, Showers, Showerheads, Shower Doors, Steamers, Saunas, Soakers & Whirlpools, Furniture, Medicine Cabinets, Aging-in-Place and ADA Products plus an endless array of accessories. Home Generators, Central Vacuum Systems, Laundry & Utility Tubs, Tankless Water Heaters, Exhaust Fans, Water Filtration, Thermostats, Radiant Floor Heating and more. KOHLER Online Ordering. Free Shipping. Visit Bold Home Store today!